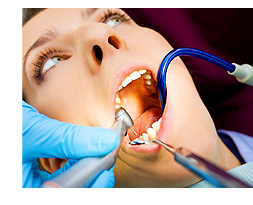 Morris Getzels Law Office has extensive experience in Dental Malpractice litigation. Your teeth are important to your appearance and your self-esteem. Damages to your teeth can alter your appearance and hurt your self esteem.